Indian companies lured by Japan’s near-record low-interest rates and easier availability of funds are raising the most yen-denominated loans in more than a decade as dollar lenders turn cautious. While Samurai loans still make up only a small portion of Indian firms’ total foreign-currency facilities, coming to more than 6 per cent this year, they are growing in importance for borrowers. Power Grid Corp. and Indian Railway Finance Corp. are seeking such debt, adding to $846 million worth of yen syndicated loans raised by domestic companies this year, people familiar with the matter said. That’s the most since the same period in 2006. Highly rated Indian companies are turning to Samurai loans as overseas banks become more reluctant to extend dollar funds amid impending interest-rate hikes in the U.S. and turbulence in Turkey and Argentina. Most lenders in the South Asian nation, battling the highest bad-debt ratios since 2000, are also unwilling to make longer-tenor domestic loans. Rural Electrification Corp. signed a Samurai loan last month because raising yen and swapping the funds to rupees was about 10 basis points cheaper than swapping from dollars to the Indian currency, according to Ajeet Agarwal, finance director at the lender. “Given cheaper rates, more highly-rated corporates may tap that market,” Agarwal said. 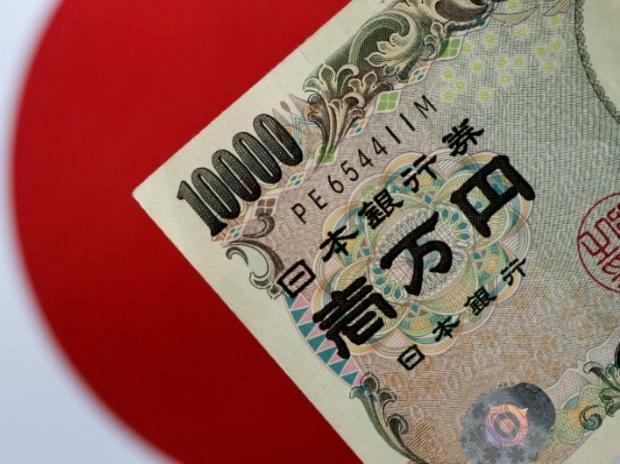 RECL had raised a bilateral five-year yen loan equivalent to $92.5 million from Mitsubishi UFJ Financial Group Inc. and swapped it into rupees, people familiar with the matter said. Average margins on Samurai loans of Indian firms are 73 basis points this year compared with 143 for dollar borrowings, data compiled by Bloomberg show. That’s helped Japanese currency-denominated facilities surge in 2018. The proportion of yen facilities to total foreign-currency loans of Indian firms has risen to more than 6 per cent this year from over 4 per cent in 2017, according to Bloomberg-compiled data. Dollar loans haven’t shown a significant pick-up. Local borrowers have raised a total of $10.8 billion so far in 2018, lower than the six-year average of $13 billion, according to Bloomberg-compiled data.